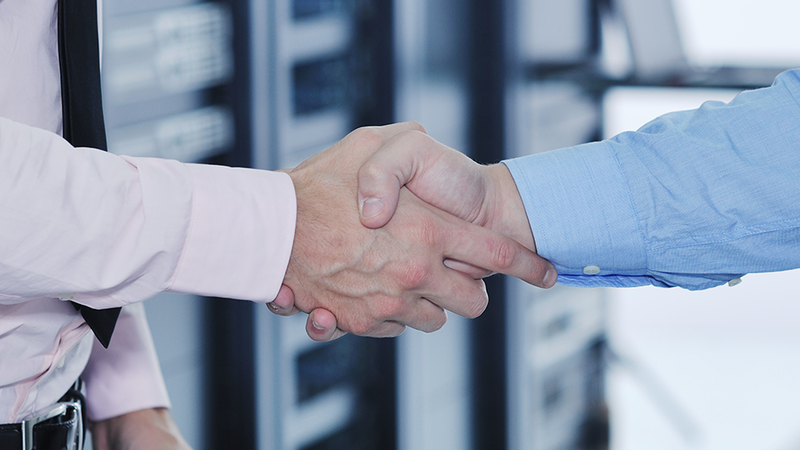 AdaptivCOOL | Degree Controls, Inc.
With the AdaptivCOOL technology brand, DegreeC sensors, software, and control solutions help data center managers realize thermal efficiency goals in mission-critical data center facilities. 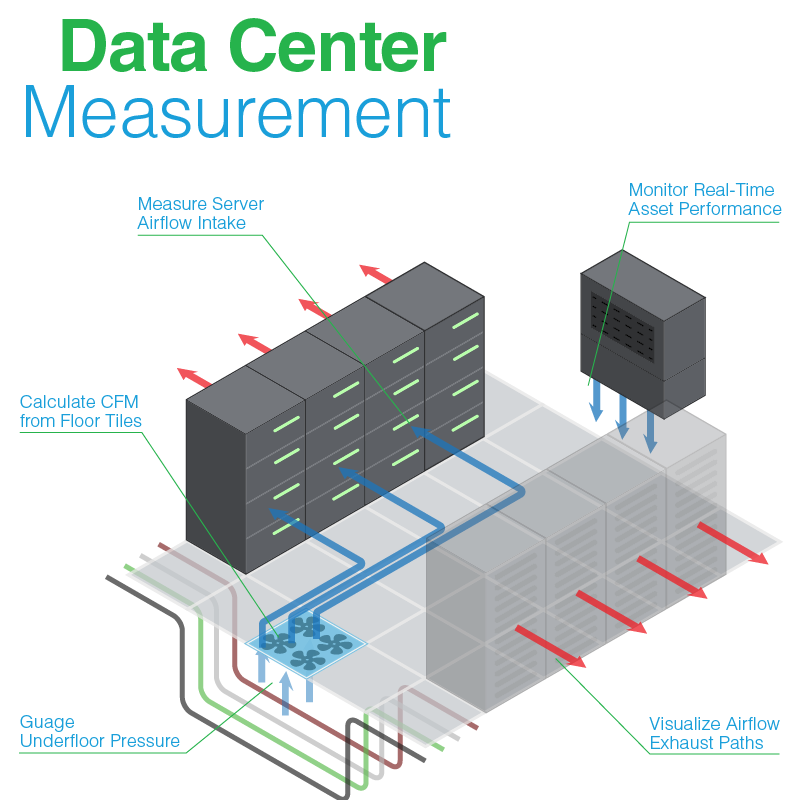 Unlike other players in the data center market, the AdaptivCOOL portfolio by DegreeC employs a holistic approach to Data Center airflow measurement and management. 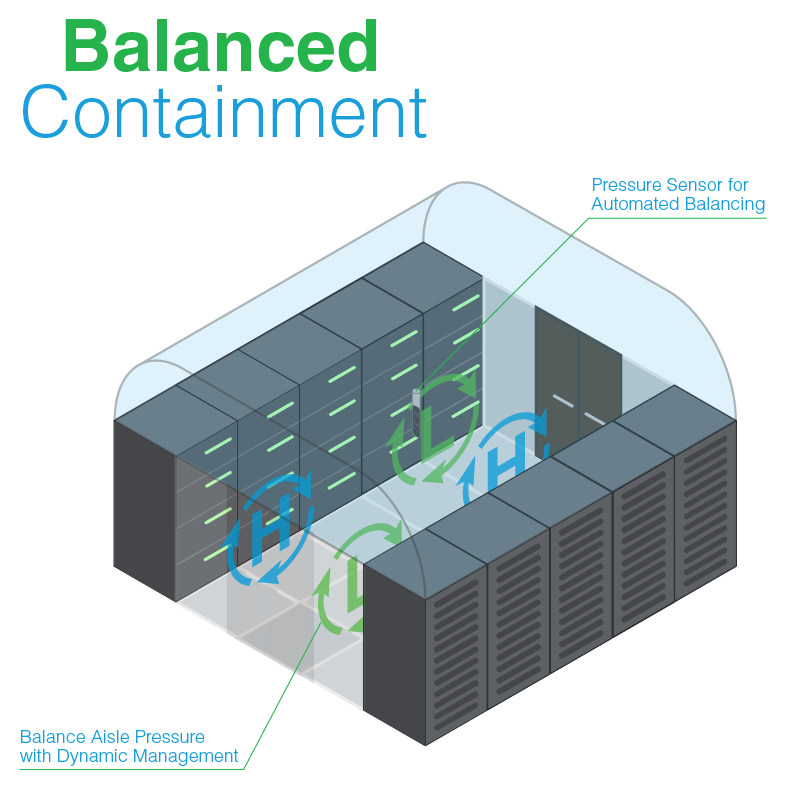 Our products and solutions address airflow management from Chip to CRAC to Rack. 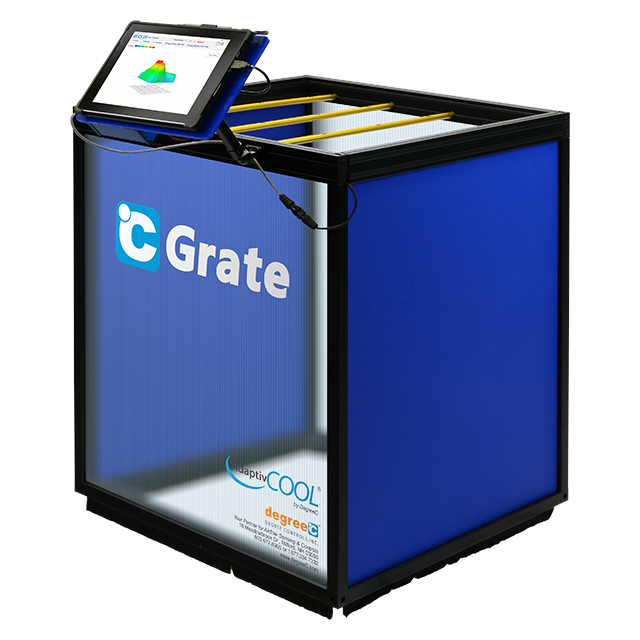 Whether you are trying to diagnose cooling failures or deficiencies in your CRAC units, seeking to mitigate a hot spot or thermal anomaly in your facility, or calculate airflow intake at the server-level, our solutions will help you realize your performance goals. 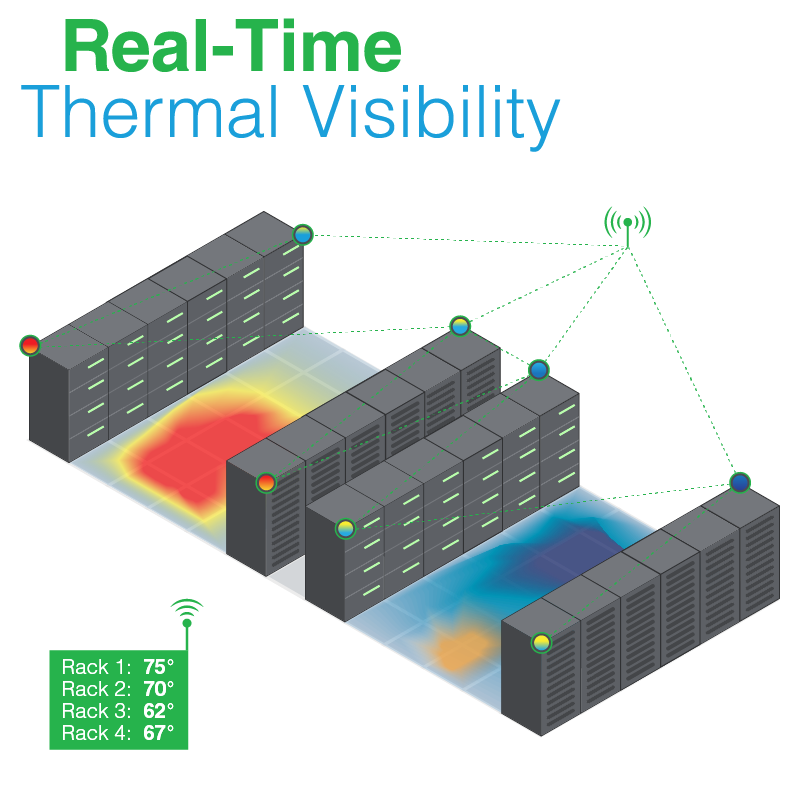 In the dynamic environments of data centers, airflow is difficult to track as it moves from the CRAC to the RACK and cools the PCB surfaces of increasingly dense servers. 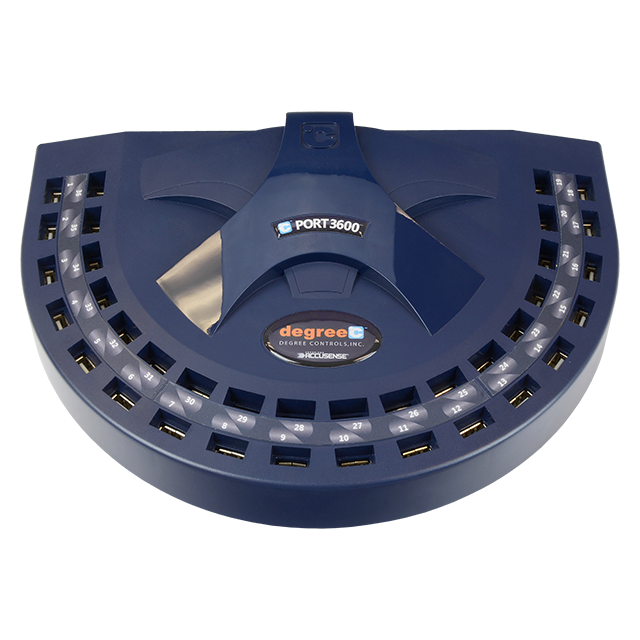 With our multiscalar airflow measurement instruments, however, air volume and flow paths can be logged, analyzed, and visually mapped with unprecedented ease. 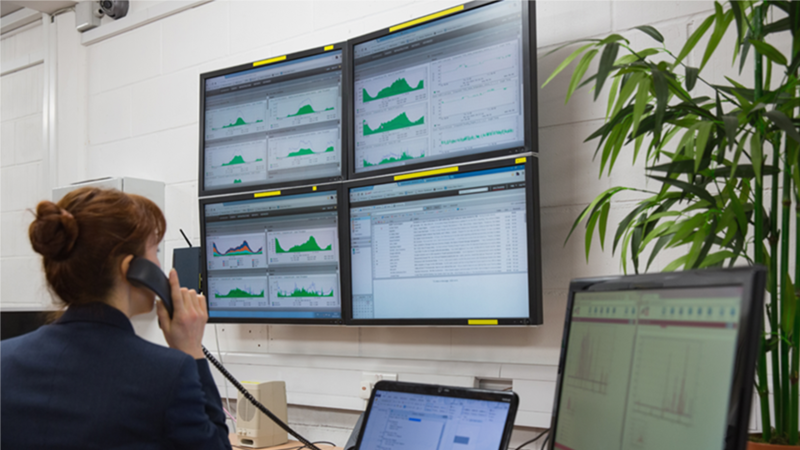 The AdaptivCOOL portfolio features the HotSpotr product line of active, thermally-automated fan controllers to resolve thermal issues and augment cooling efficacy at the rack-level. 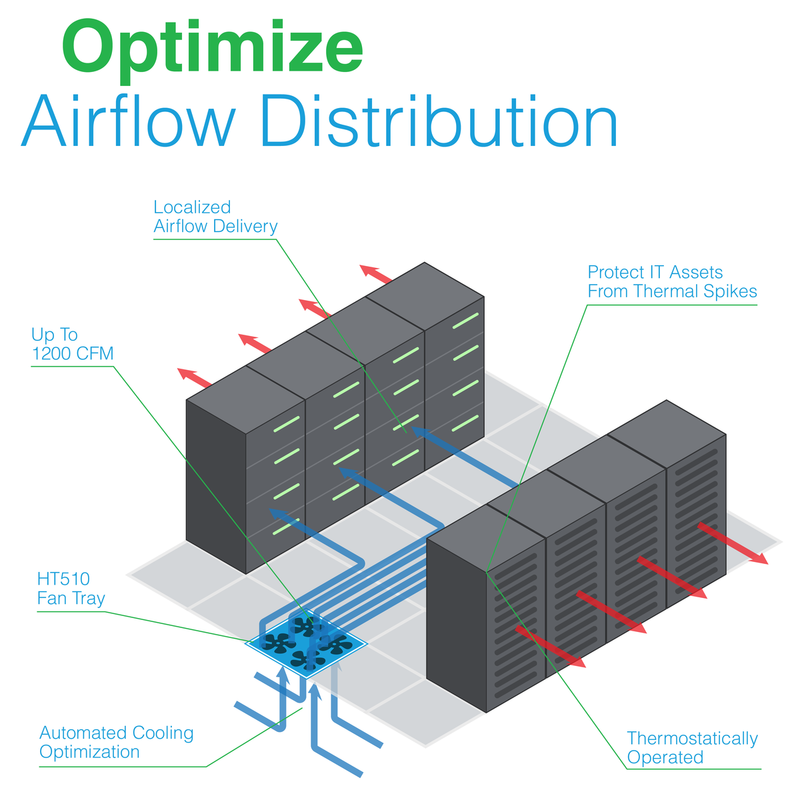 For facility-scale airflow controls, our total cooling infrastructure software platform dynamically automates networked cooling assets to respond to changes in thermal conditions, including CRAC outages, and ensure that air is flowing to critical areas at all times. Airflow mastery can only be achieved with the right tools for the job. 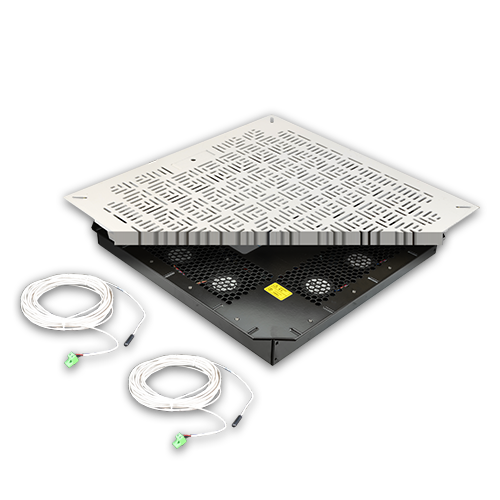 The AdaptivCOOL portfolio represents decades of unmatched tried and true airflow and thermal engineering expertise. 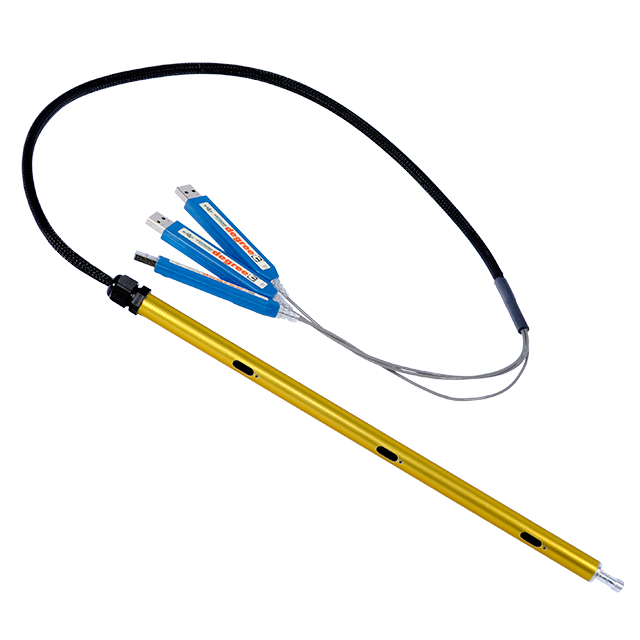 With enhanced measurement capability, management of airflow can be achieved with greater precision and confidence.